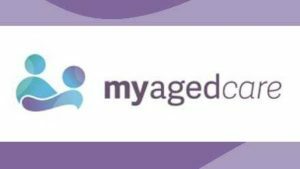 Milang and District Community Association Inc is excited to offer an extension of the current Community Care service into the higher level Home Care Packages being offered by My Aged Care. There is a significant need to provide our older residents with this level of home care and we will ensure that there are support services in place to assist you to remain independent at home for as long as you wish. We are proud of our community collaboration and following several focus groups held in Clayton Bay and Milang we have the services in place that you have told us you want. If you require further assistance understanding the new system or how to access Home Care Packages, please telephone Fiona, at MOSH on 8537 0687 to have a confidential conversation about how we can help you.